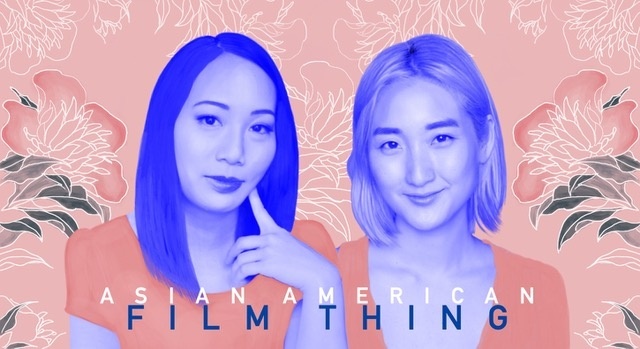 AN ASIAN AMERICAN FILM THING is a celebration of Asian- American filmmakers by screening their shorts. There will be an array of narrative fiction, docs, animation, music videos, sketches and experimental films. There will also be a musical treat at the end of the event. Hosted by Angel Yau and SJ Son.We want to focus on shorts that show Asian- Americans in a light that Hollywood usually never portrays us in. This night will explore Identity and the power of visual storytelling. Tryal Lam and Jon Wan! Tickets $8 in advance, $10 at the door. Treya Lam is a multi-instrumentalist and songwriter whose cinematic songs and compositions are built on dynamic classically trained piano, ethereal vocals, meditative guitar and lush chamber-folk arrangements. Her debut album Good News was created entirely by womxn - headed by Kaki King who produced and released the record on her label June 2018. Treya is one of five artists selected for the 2019 Joe’s Pub Working Group residency and an active member of the Resistance Revival Chorus. She frequently performs with the Big Quiet and is developing a musical as an Associate Artist with the eco-theatre group Superhero Clubhouse. Lam seeks out extraordinary venues and has performed original music at the Prospect Park Bandshell, American Museum of Natural History, Garfield Park Conservatory, MoCA museum and the New York Public Library. Jon Wan is a queer comedian, host and drag performer, Kiko Soirée (@kikosoiree, IG), performing all over Manhattan and Brooklyn. On page *69* he's been named by Time Out Magazine as one of the rising LGBT POC comedians to watch. A swiss army knife performer, he weaves together storytelling, impressions, original music, lip syncs, and performance art. His Spanish is better than his Cantonese which accurately sums up his life as an ABC so far. He has the impressive vocal range of Britney Spears, and honestly, similar aspirations. He lives with his partner and rescue greyhound, Yahoo Explorer (track-given name, not named after internet vestiges), who you can follow on IG @yahoothewhite, because this is the world we live in now! Angel Yau is a comedic storyteller, sketch performer and filmmaker based out of Queens, New York. She is part of the sketch group AzN PoP! who performed at Joe's Pub and various festivals. She is also a sketch actor at the Upright Citizens Brigade Theatre. 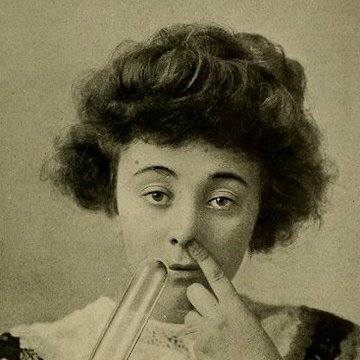 Her comedic performances have been apart of various comedy festivals. She has told stories on Risk!, Mortified! and Story Collider podcasts. Her passion is creating auto-biographical stop-motion animations about her lonely and awkward childhood. SJ Son is an actor, writer, and filmmaker. She wrote, created, and stars in Amazon's short film Soojung Dreams of Fiji. She's been on Search Party on TBS and will recur on the new M. Night Shyamalan thriller series for Apple TV. She also co-created and stars in the UCB/Nerdist sketch comedy series, UR Asian Friend. Her YouTube series and videos Quiet Tiny Asian and Drive-by Street Harassment are galaxy-wide hits with over 2 million views. She excels at vision boarding while sexting.